We are well and truly on the countdown to Easter now. 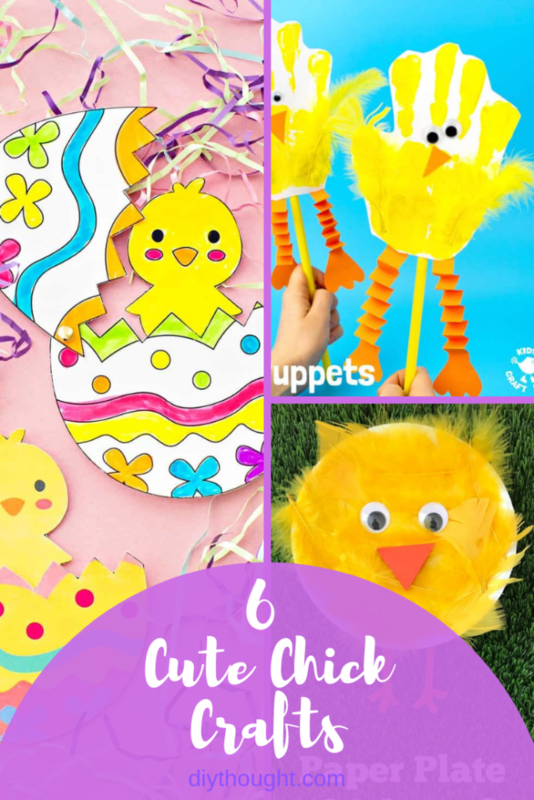 It is easy to keep the kids busy with these 6 cute chick crafts. 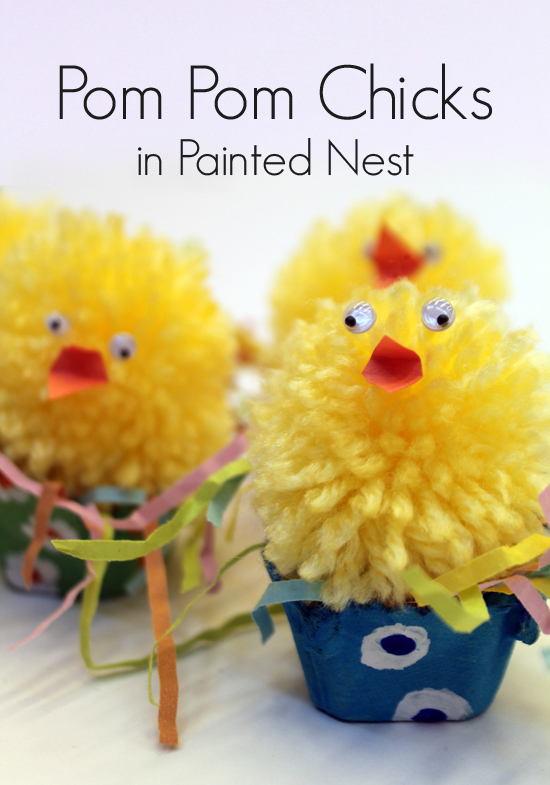 Chick crafts are perfect for spring or Easter and they all require minimal resources. 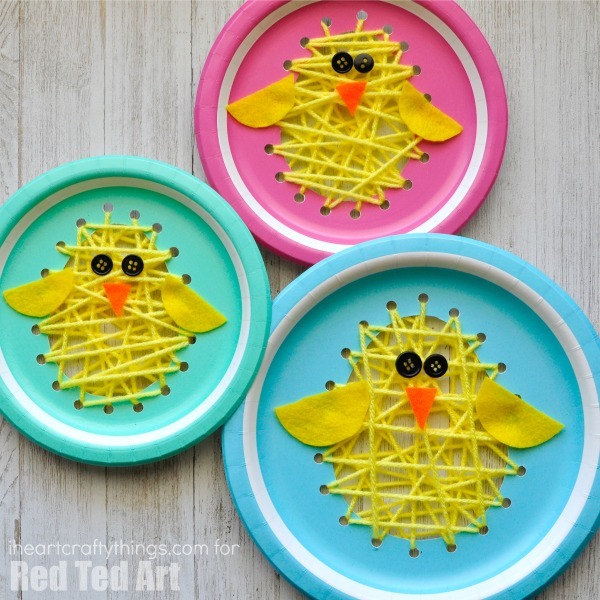 We think you will agree that these chick crafts are all super cute! 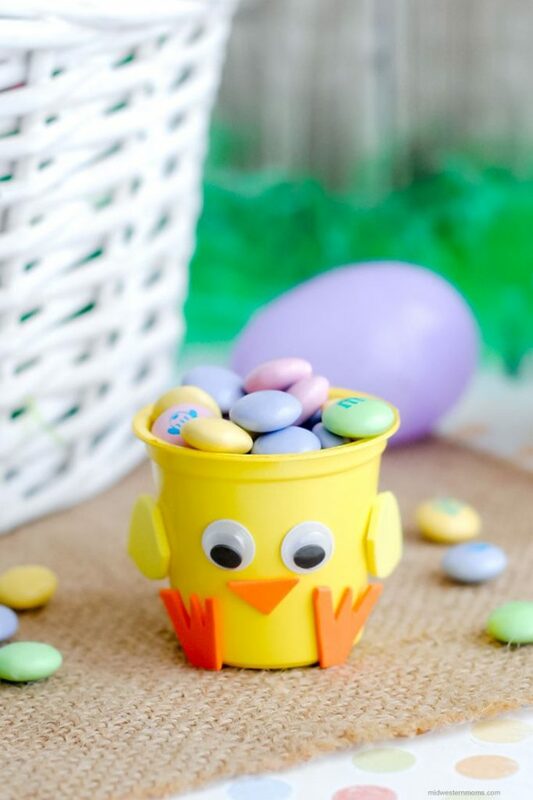 These cute little chicks are hatching out of beautiful Easter eggs. This is a simple craft that requires few resources that kids are certain to love. Head over to Hello, Wonderful to get the free printable. 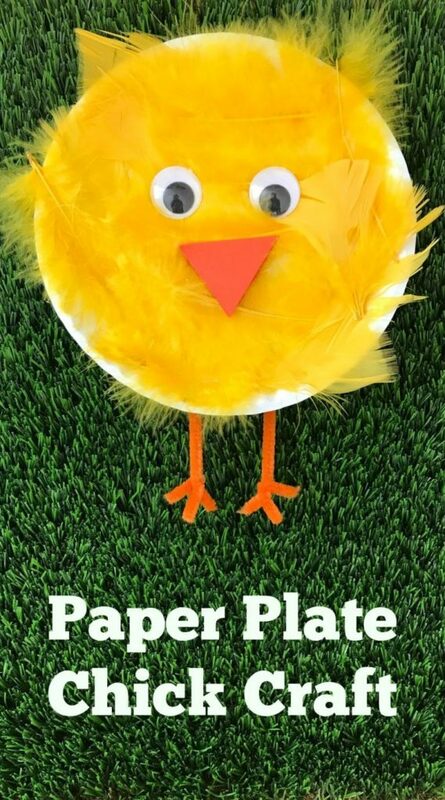 Paper plate crafts are always popular, combine it with feather and making a cute chick and you are in for a real winner. Head over to Chirping Moms to read the full tutorial. Handprint crafts make for a lovely keepsake. 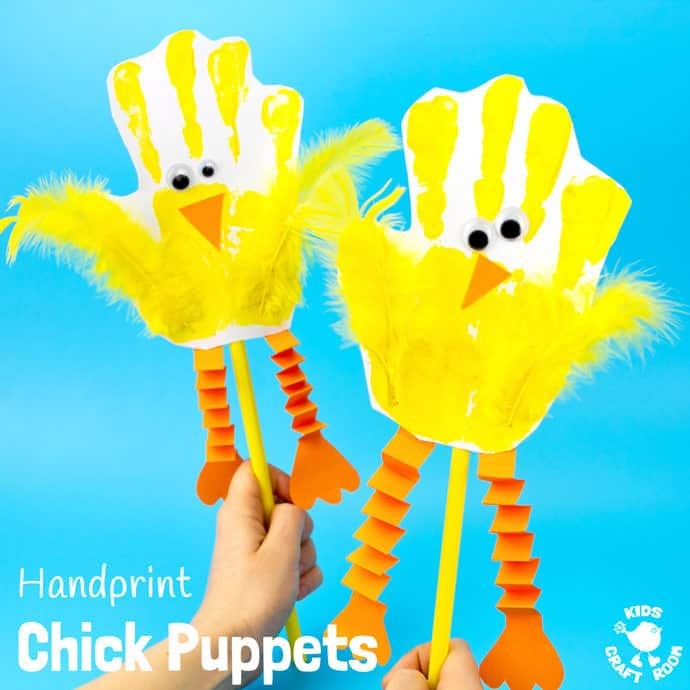 These handpirnt chick puppets are lots of fun to make with paint, feather and adorable chick feet. Head to Kids Craft Room to get the full tutorial. 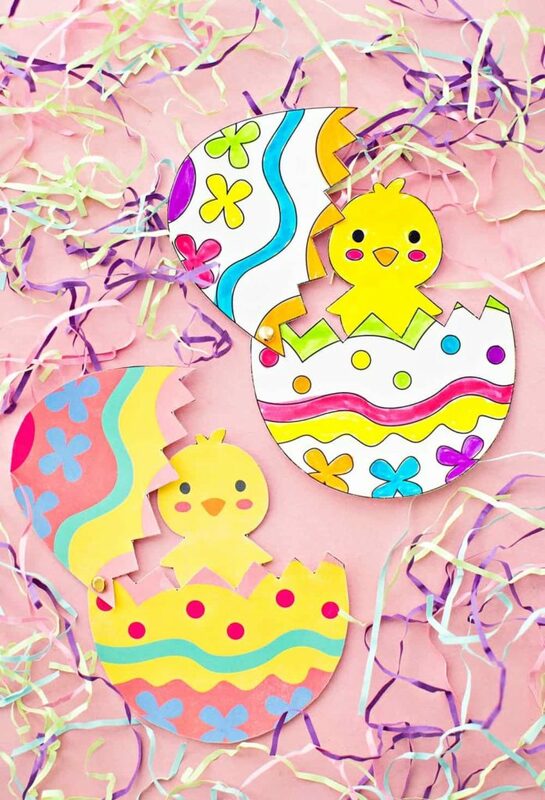 This cute chick craft is perfect to use as a DIY Easter gift. They are simple to make and really couldn’t get any more adorable! Midwestern Moms has the full tutorial. Turn your pom poms into super cute chicks and create them their own special nest from an old egg carton. There is lots of fun to be had here. Follow this link to find out more. We love threading crafts! They are great for fine motor skills and they are lots of fun. 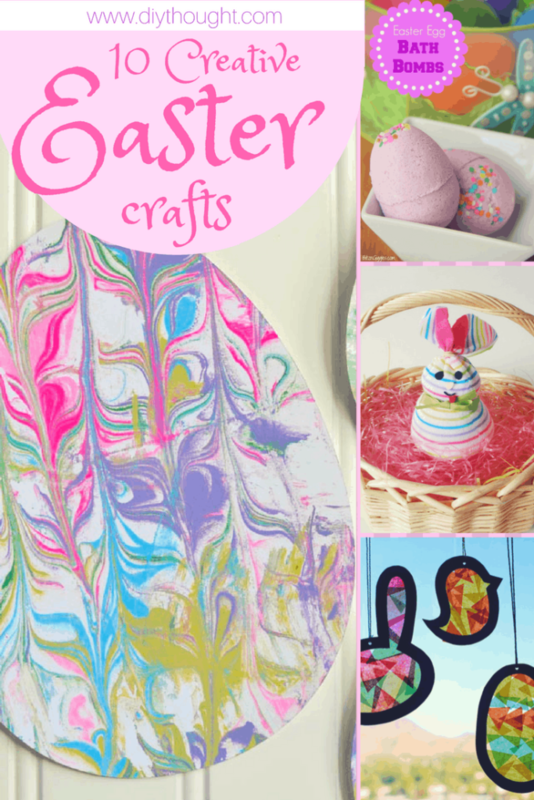 This chick threading craft is easy to set up and makes the perfect Easter or spring decoration. Follow this link to find out more.